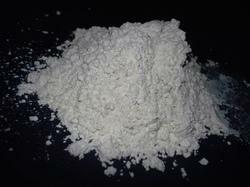 Prominent & Leading Manufacturer from Chennai, we offer sulfamic acid, kieselguhr and potassium hydroxide. 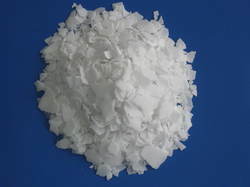 Sulfamic acid is used as an acidic cleaning agent, sometimes pure or as a component of proprietary mixtures, typically for metals and ceramics. It is frequently used for removing rust and limescale, replacing the more volatile and irritating hydrochloric acid, which is however cheaper.